The holiday season is already here. It’s time you decorated your Christmas tree with some unique decoration. 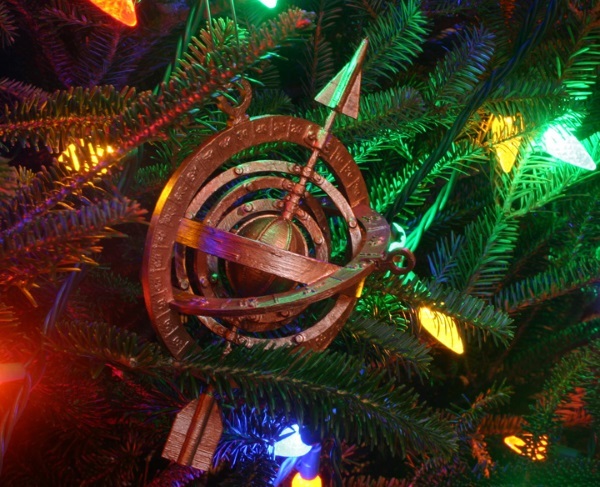 3D designer Don Foley is trying to add some holiday and magical spirit and created a 3D printed Astrolabe tree decoration. 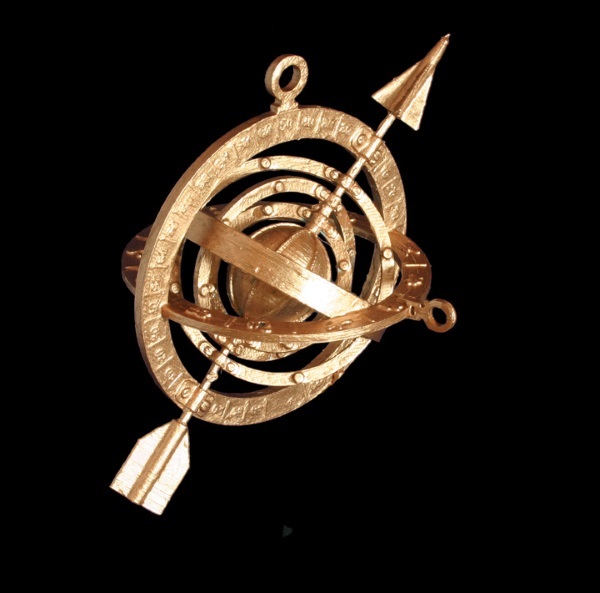 Actually it was created on the basis of the armillary sphere he has developed and printed earlier this year. 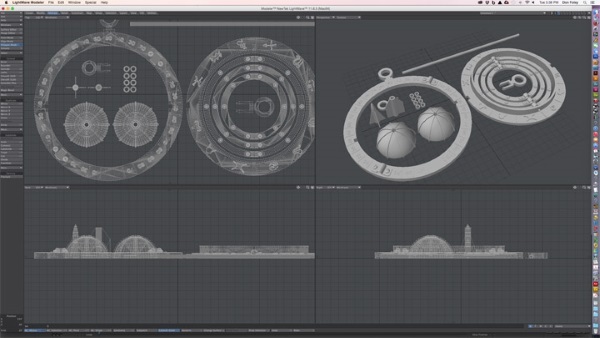 Foley created his Astrolabe with Lightwave 3Dand saved the ready file as an STL document. 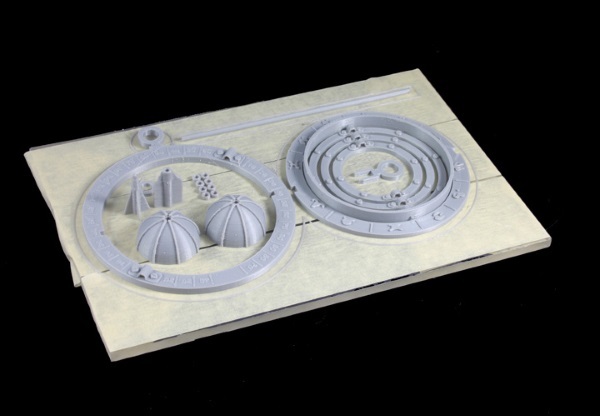 The STL file was then loaded into Simplify3D for printer controls. Simplify3D Software has already been on the market for almost two years. It is commercial 3D printing software in which you can expand or reduce the model, cut the files, and generate G-Code commands and use custom print options, like print speed, temperature, resolution and others. And, last but not least, it is possible to preview the sequence you created. 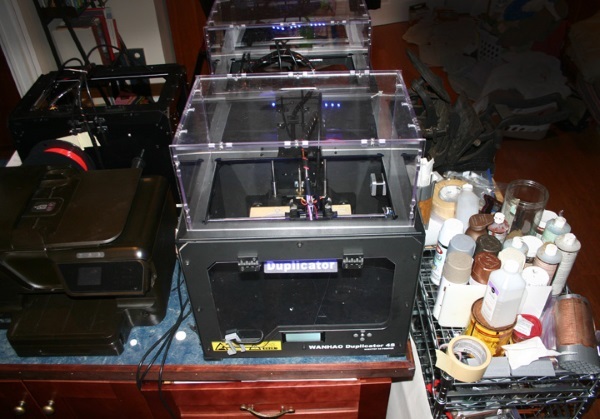 The product by Simplify3D is a .x3g file that was then copied on the SD-card and put into the Wanhao Duplicator 4 3D printer. Foley printed the file in “Foxy Silver” PLA by Makergeeks. Don assembled put together the print with Loctite Gel Control Super Glue and used Modern Masters Copper paint to paint it. If you would like to try it, feel free to download the STL file here and 3D print one by yourself. Hurry up!